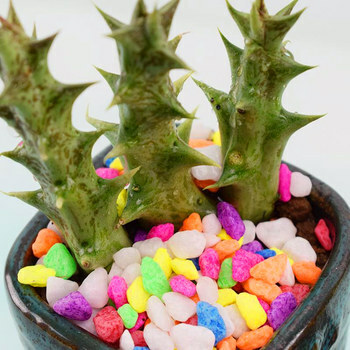 Because small seeds, commonly used indoor pots broadcast, after sowing the casing should be thin, dry basin should take a dip method watering pots, not directly watering, to avoid washout seed. Seeding temperature of 15 to 25 degrees Celsius. About two weeks after sowing germination. After emergence make seedlings gradually see the light. Only soybean seedling size, growth retardation, management must be cautious. Seedlings require 2-3 years to blossom.